PlayerUnkown’s Battlegrounds (PUBG) is the newest, last-man-standing survival shooter, which despite being still in development, has managed to briefly beat long-time favourite Dota 2 for having the most peak concurrent players on Steam. Even right now, the game is comfortably sitting in the number two position on Steam, beating Counter-Strike: Global Offensive. What’s surprising is that the PUBG is a relatively new game that’s currently only available through Steam Early Access, so for it to have these many concurrent players is a huge accomplishment. Also, let’s not forget that PUBG is a paid game (Rs. 999 on Steam in India) whereas Dota 2 is free to play. Microsoft is all set to publish the game on the Xbox One and Xbox One X, in the months to come, something that should see a greater surge in players. 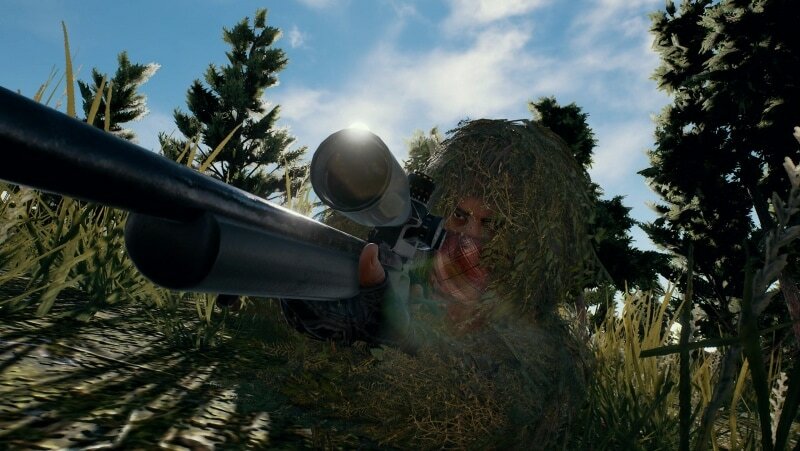 PUBG also recently received Nvidia ShadowPlay support, thus allowing players to record their greatest moments automatically. Nvidia has partnered with Bluehole – the company behind the game to bring support for Nvidia’s ShadowPlay Highlights. The game puts you on a remote island, where you fight to survive amongst 100s of other players to be the last man standing. You can either choose to enter the match solo or as a team with up to four people. The game is based on the Unreal 4 engine and is currently available only on Steam, for the Windows platform. PlayerUnknown tweeted about this news, saying, “#1 on @steam_games! Thank you all, once again, for the continuing support you are showing the #PUBG team <3”. Daniel Ahmad, notable games analyst also said, “Fun Fact: PLAYERUNKNOWN’S BATTLEGROUNDS is 2017’s best selling game on any single platform”.